Teams that are able to resolve conflict, are a winning combination of people. 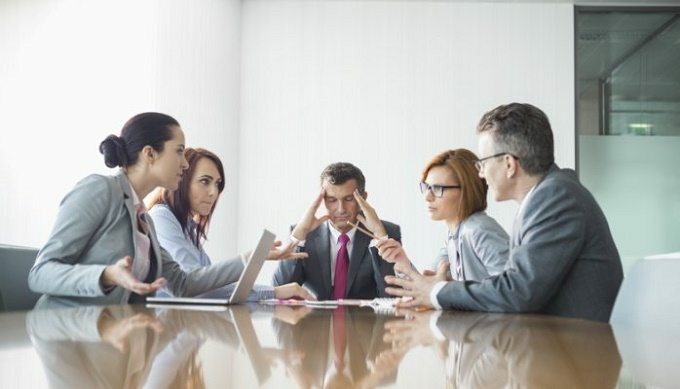 Much of a companies success is about overcoming problems successfully, as a leader, it is important that you understand how to recognise and resolve conflict quickly and effectively. Helping participants to understand and appreciate how conflict occurs, whilst reviewing their own experiences. Looking at the tell-tale signs and the more predictable behaviours inherent with conflict. A look at the behavioural aspect of conflict. How our desires drive our behaviour and what this means. A further exploration of how people focus on positions when working on interests can produce better results. Plotting the typical path that a conflict follows and relating this to participant’s own experience. Exploring the methods individuals use to manage conflict, which are: Avoiding, Accommodating, Forcing, Compromising, Collaborating. Following a set method of resolution. Applying skills to a personal situation. How to manage the process of helping others resolve conflicts without becoming embroiled.